May purchase 1 for yourself and 1 additional as gifts. May redeem 1 per visit. One-story option valid for homes up to 2,500 sq. ft. Two-story option valid for homes up to 3,200 sq. ft. Appointments required and subject to availability. Merchant cancellation policy of 24 hours applies. Expires 6 months after purchase. See the terms that apply to all deals. As part of each offer, you also get a FREE Rain‑X® Original Glass Treatment ($49 added value to one-story option and $98 added value to two-story option). 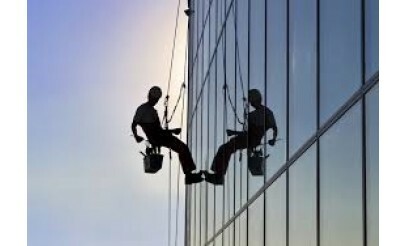 If you want to enjoy the benefits of clean windows, call Utah's Window Washing. Their window cleaning professionals will safely remove all of dirt and grime that has accumulated on your windows. Additional services offered include hard water removal and screen removal and cleaning. 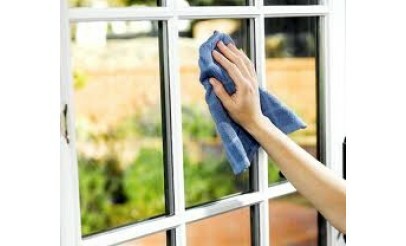 Isn't it exciting to have your windows fresh, and clean? Utah's Window Washing can help you reinvigorate that feeling. A clean home is a happy one and a clean office is a productive one. By enlisting their services, you're not only getting a new lease on your place, but you're also removing layers of elements before they build up and cost you more.